I used the Stampin’ Up! Good Morning Magnolia stamp set bundle from the upcoming 2019-2020 Annual Catalog to create a quick card to share with you today. I LOVE this bundle!! I started by stamping the sentiment from the Good Morning Magnolia stamp set (available June 4) in Mossy Meadow ink on the front of a Petal Pink card base. Then I cut panels of Whisper White card stock and Floral Romance Speciality DSP (the DSP is retiring…and I saw that it was low inventory so grab it speedy quick before it’s gone forever!!) with one of the Magnolia Memory Dies. I adhered the die cut panels to the front of the Petal Pink card base with Multipurpose Liquid Glue. I stamped the magnolia image from the Good Morning Magnolia stamp set in Tuxedo Black Memento ink on a panel of Whisper White card stock and then colored it with the Light and Dark Petal Pink, Daffodil Delight, Soft Suede and Mossy Meadow Stampin’ Blends Combo Pack Markers. I also used the Color Lifter a bit to lighten the colors. I cut the image out with the coordinating Magnolia Memory Dies and adhered it with Stampin’ Dimensionals to the card front. I adhered three Frosted & Clear Epoxy Droplets around the flower to finish the card front. I stamped the border image from the Good Morning Magnolia stamp set in Sahara Sand ink on a panel of Whisper White card stock to finish the inside of the card. Facebook Live – Lunchtime Live at 12:00 Noon ET Today! I’m doing a “Lunchtime Live” series on Facebook and I’ll be going live with a card project every Tuesday at lunchtime! Stop by my Facebook page today at 12:00 noon ET to see my Above the Clouds card project! Stampin’ Up! Clearance Rack Has Been Updated! I used the Stampin’ Up! Free as a Bird stamp set bundle from the upcoming 2019-20 Annual Catalog to create my card for the Happy Inkin’ Thursday Blog Hop. We’ve got a color challenge this week and here is what I created for it. Stampin’ Up! Daisy Lane Smile Card & 2019-20 Annual Catalog Sneak Peek Video! I used the Stampin’ Up! Daisy Lane stamp set from the upcoming 2019-2020 Annual Catalog and the Daisy Punch to create a quick card to share with you today. I did a video tutorial for making this card on my Facebook page yesterday. I’ve also uploaded it to my YouTube Channel so you can view it there too! After I created the card, I pulled out all of the new products that I got with my first preorder and showed those. Yay!! So if you’re interested in seeing the upcoming catalog goodies, check out the video! Stampin’ Up! OnStage 2018 Sneak Peeks! Oh my goodness…we’ve had 2 FULL days of Stampin’ Up! OnStage and we’ve got another full day today! I thought that you all might like to see some sneak peeks of new products from the 2019 Occasions Catalog and the 2019 Sale-a-bration Catalog. So let’s jump right in! I used the Stampin’ Up! Love What You Do stamp set to create a quick card to share with you today. Stampin’ Up! will be offering this stamp set bundled with other products from the suite as an early release for customers beginning on May 1!! Yay! There is more information in the PDF flyer below. It’s a beautiful stamp set that I know you will love! Stampin’ Up! 2018-19 Annual Catalog Sneak Peeks!! 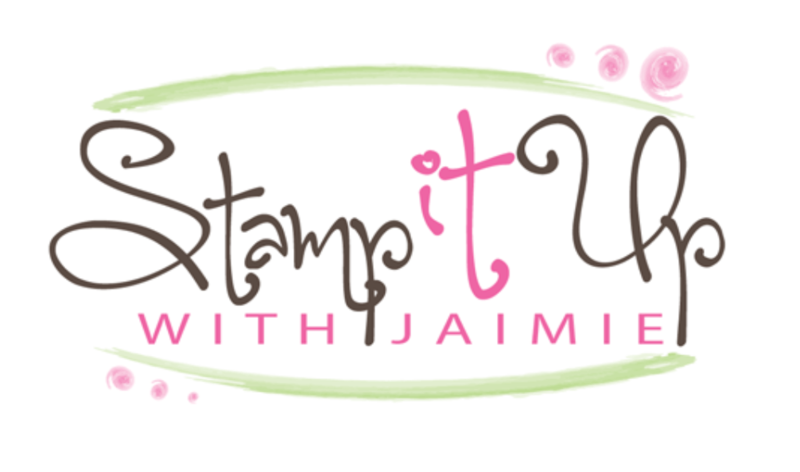 I was able to attend the Stampin’ Up! OnStage event in Atlanta this past weekend so I got to see all of the new catalog products and I’ve taken a bunch of pictures to share with you! The new catalog is AMAZING!! Let start with the new catalog cover…I love the colors!! Stampin’ Up! Retiring List Posts Today at 1:00 PM MT! Stampin’ Up! OnStage 2017 Sneak Peeks!!! 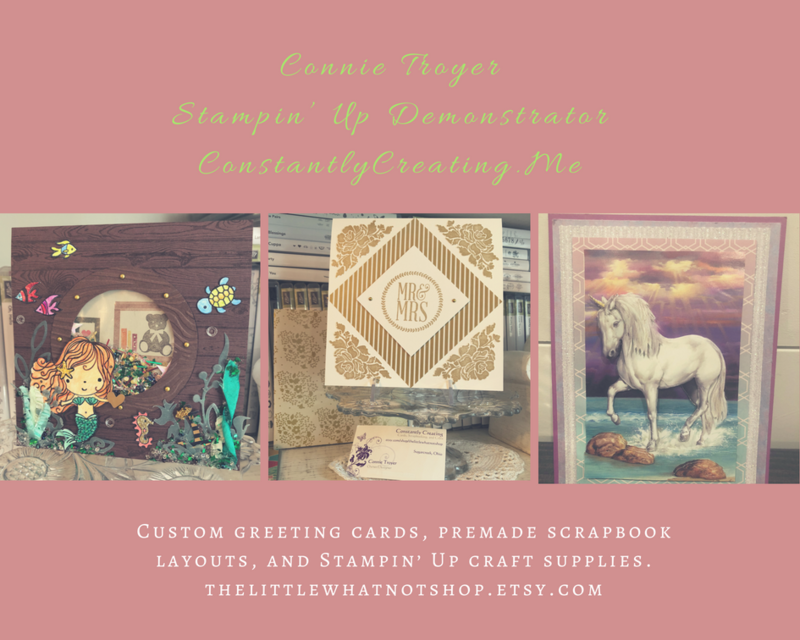 Wow, that’s all that I can say…Stampin’ Up! really knocked it out of the park with the 2018 Occasions and Sale-a-bration catalogs!! I’ve got lots of pictures to share with you but first, I wanted to say a huge THANK YOU to my awesome customers and team members! Stampin’ Up! announced the rankings for the 2016-17 Stampin’ Up! year and I was ranked as #9 overall in the United States and #20 overall globally!! I almost fell off my chair when they announced it! Thank you, thank you, thank you to each and everyone of you! Stampin’ Up! gave me some little gifts when the announcements were made.